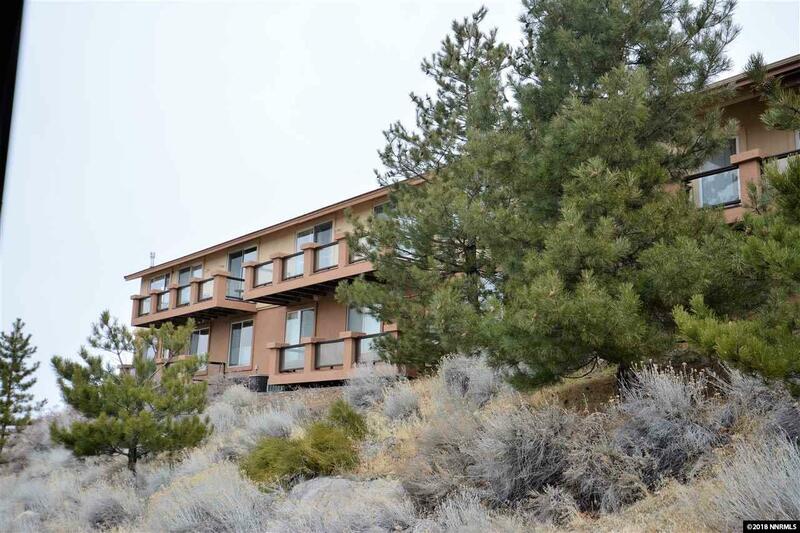 Outstanding, highly upgraded Copper Point condo with partial city, golf course and mountain views. Gleaming hardwood floors, plantation shutters, cherry cabinets and timbled counter tops, custom organized closets and ample storage. 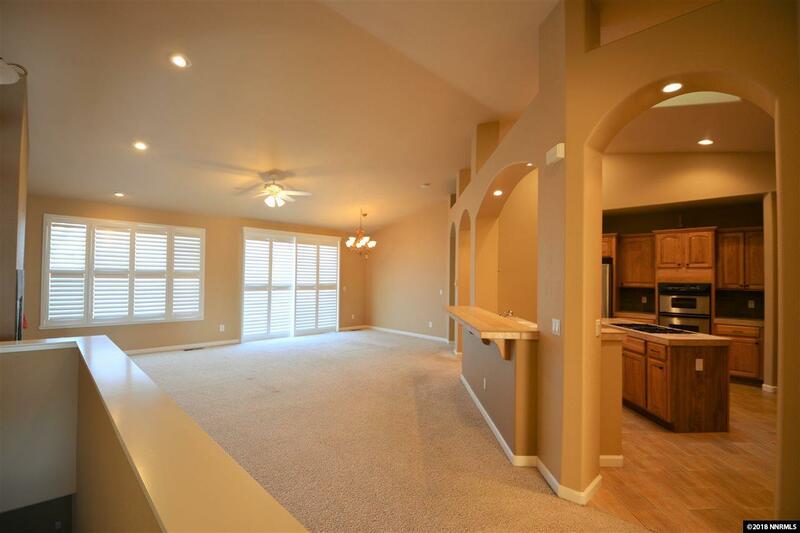 Spacious open floor plan. 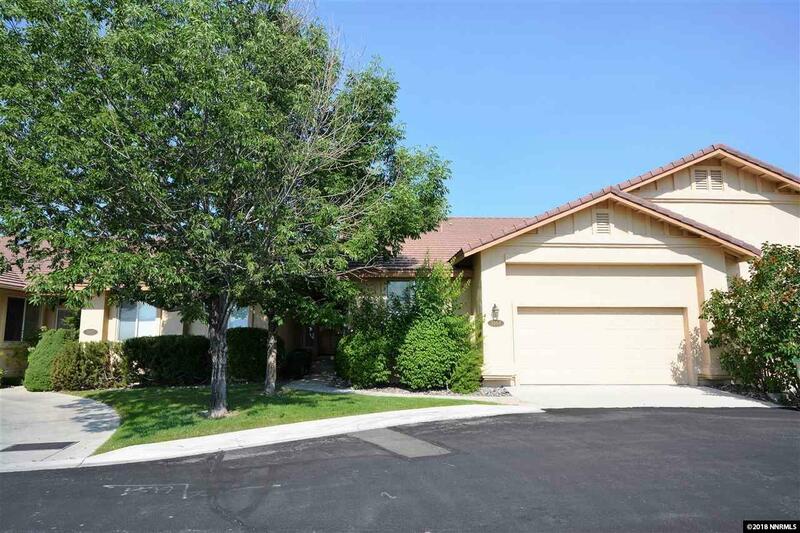 Master suite on the main level with jetted tub and over sized walk in tiled shower. Kitchen features stainless fridge, pantry, island & breakfast bar. 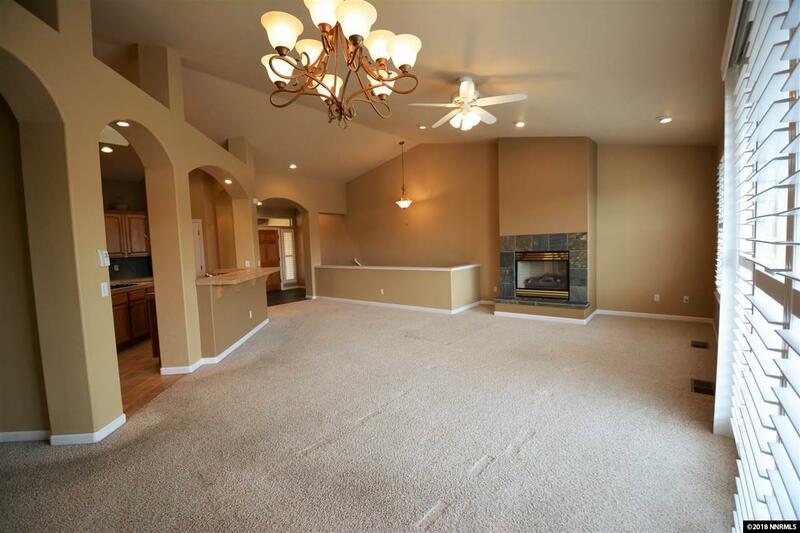 Lower level bonus room with wet bar and two additional bedrooms and full bath and additional storage.